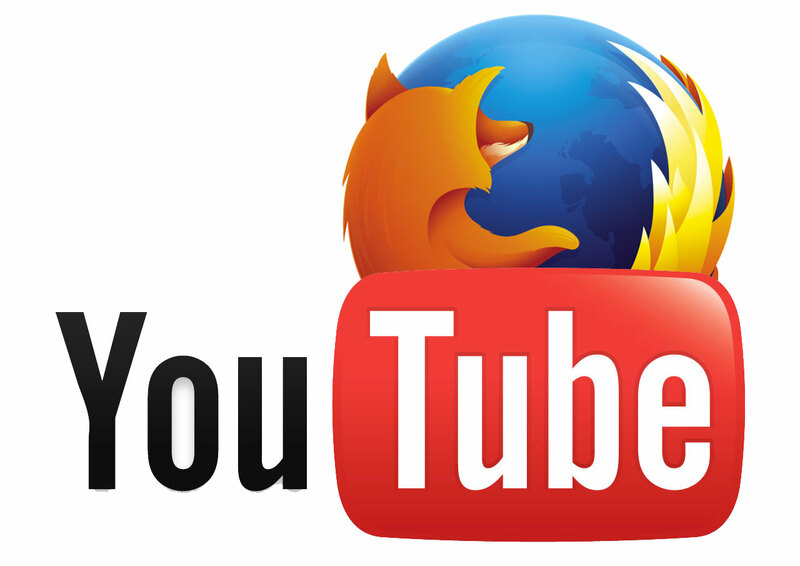 Google recently switched to adaptive videos streaming on YouTube by using Media Source Extensions. You can check what your browser is supporting by visiting this page: https://www.youtube.com/html5. That sounds like a good news, but the bad news is that Firefox doesn’t support this technology jet. The Mozilla team are still working on that and the result is that if you embed a “hd720” YouTube video on your page Firefox will render anyway it using the “medium” quality. Mozilla did implement support for Media Source Extensions (MSE) and WebM VP9 recently, but the feature is not enabled by default at the time of writing. You can manually activate it by writing “about:config” in the address bar of Firefox, search for “media.mediasource.enabled” and double-click it to activate. Although this activate the Media Source Extensions support you’ll not solve the problem as the player will wait for the complete download of the video before playing it. This is affecting the jquery.mb.YTPlayer plug-in degrading the User Experience on Firefox; everything is working but the video will be always displayed at its medium resolution. I did thought to fall back to the Flash player on Firefox but using Flash the video display at the correct quality but it doesn’t play fluently. So we have to wait untill the Mozilla team will solve this issue leaving everything as it is for the moment.